China Merchants has received approval from China’s Assets Supervision and Administration Commission of the State Council for its proposed acquisition of Sinotrans and CSC Holdings. China Merchants wants to reorganise the two companies into its wholly owned subsidiaries, but China Merchants is still reserving the right not to consolidate the companies if it chooses. The merger aims to create economies of scale and synergies between the companies in logistics, energy and dry bulk shipping, property development, ports and marine and offshore engineering, a filing said. 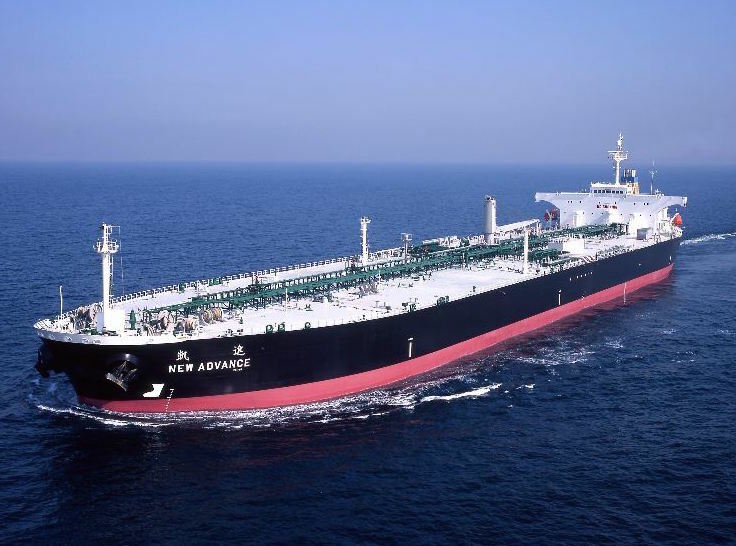 China Merchants and Sinotrans have already integrated their tanker assets by establishing joint venture China VLCC in 2014. Meanwhile, there are no plans for a buy-out of Sinotrans Air Transportation Development Co. China Merchants intends to apply to the China Securities Regulatory Commission for a waiver so the company will not be obliged to make a mandatory general offer for the air freight company.